North Italy is like a great bottle of wine – passionately developed and carefully aged, and the longer you spend gazing at it, the better it gets. With each visit, you fall a little more in love with its beautiful fragrance and memorable personality. And what’s not to love about Italy? The people’s warmth and contagious enthusiasm, the sublime food, and the fantastic climate make it a great destination. But this part of Italy is chock-full of accommodation options, and trying to decide where to stay can be a bit of an overwhelming task. Luckily, there is a place favoured by the Italians themselves that is less likely to be overrun by mass tourism. 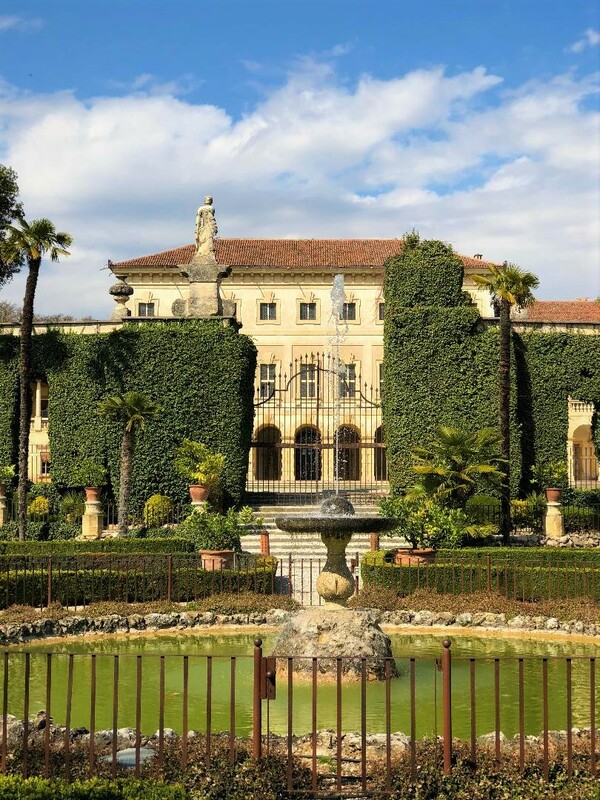 It’s called Casa Del Vino della Vallagarina, a carefully renovated 17th-century palace – namely the historic Palazzo de Probizer located in Isera. Deciding to stay here, will offer you the chance to get closer to the local people and culture, and it’s no secret that Italians are relaxed with superlatives! 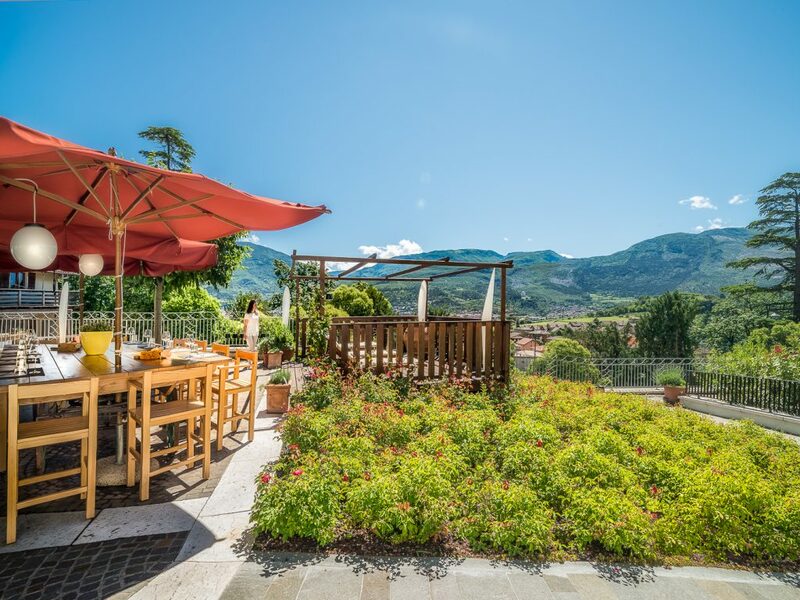 Eating, wining and lazing around are the main activities at Casa Del Vino della Vallagarina, so come prepared to splurge on both calories and cash. Besides, if you’re a wine enthusiast – you’ll adore it! 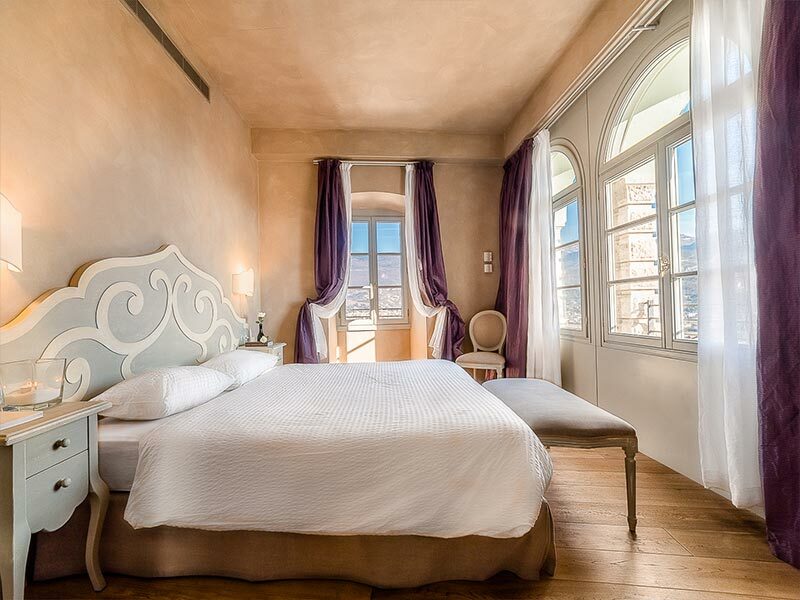 The restored Palazzo boasts a terrace overlooking the Adige Valley. With rolling hills and vineyards at virtually every turn, Isera provides a tranquil and rustic quality, thanks in part to its scenery. Please note that a car is a must for getting around. 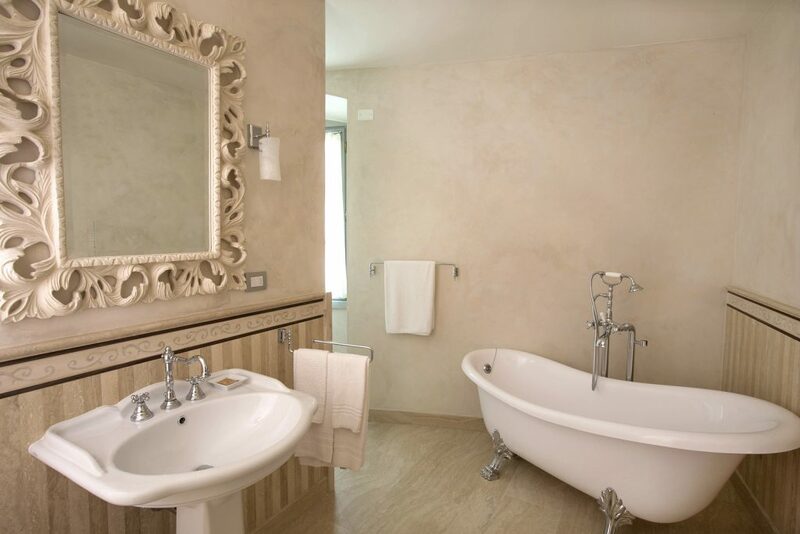 From the comfy beds to the romantic furniture and thoughtful lighting, to the inviting free-standing bath tubs, everything feels homey and warm. 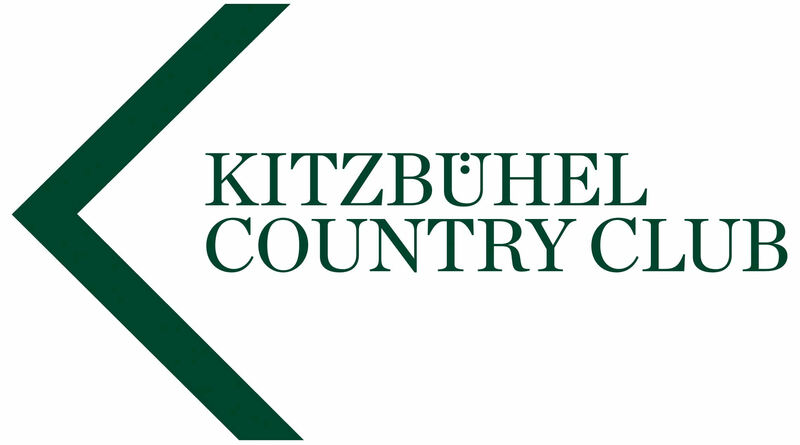 Categories include Standard Rooms, Superior Rooms, Junior Suites, and Suites. In addition, all of them feature parquet floors, and pets are welcome here! 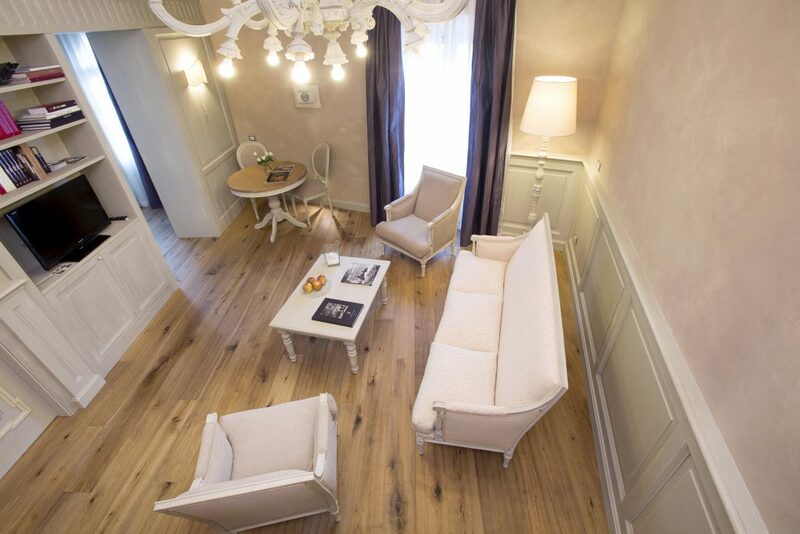 Can you feel the vibe of the Suite Deluxe Marzemino? 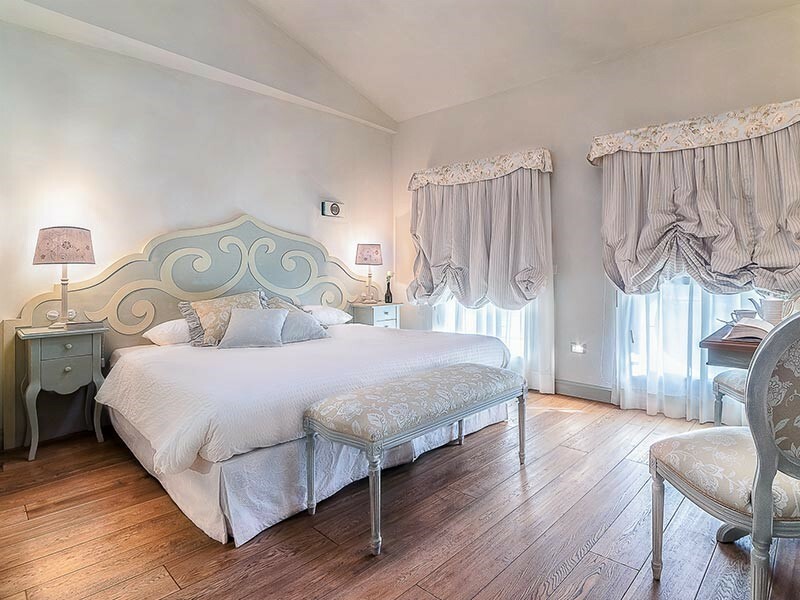 Romance is in the air… Expect plenty of charming historical character throughout the property – chandeliers, ornate mirrors, heavy curtains, and beautiful archways. 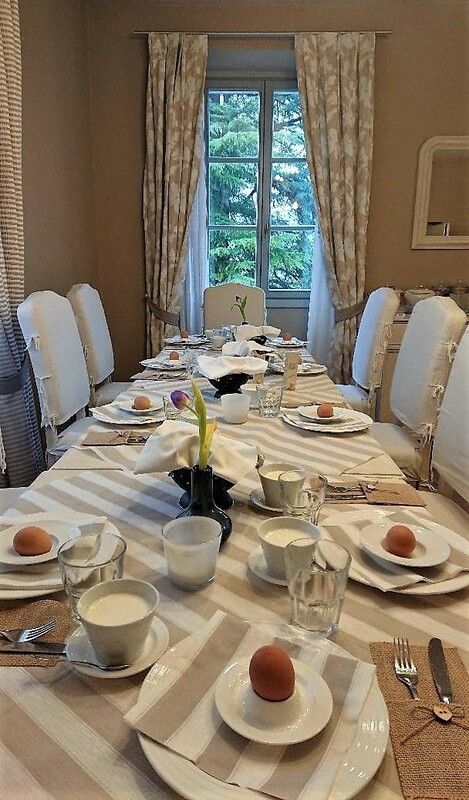 Breakfast is served in a cozy room with beautiful views to the hills. The intimate ambiance and the joyful whisper of the Italian guests reflect the inimitable spirit of la dolce vita. In short, you get attentive service and discreet luxury with a genuine Italian flair! 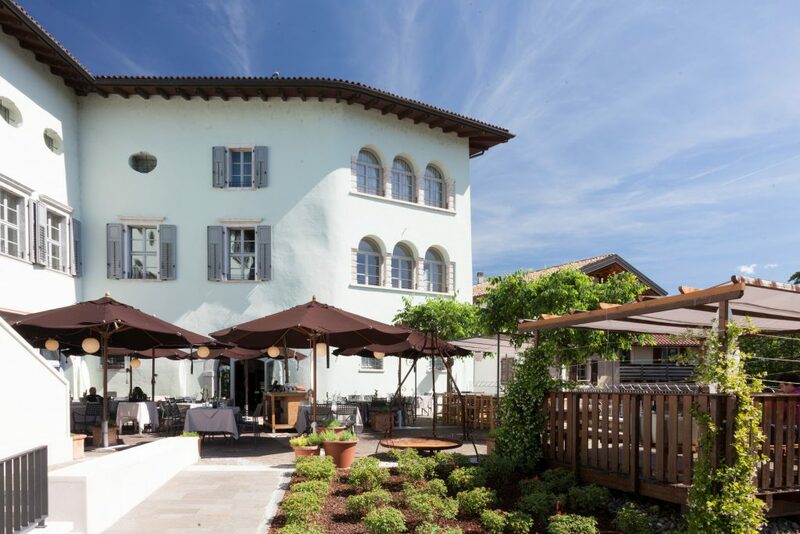 To top it off, the restaurant serves every day a different evening menu, carefully prepared by the chef to complement the wines produced by the partners of the Casa del Vino. You won’t just be served a glass of wine, you will learn about the passion, history and innovations behind that wine. Trentino wines are renowned all over the world because they are produced using high-quality grapes with an ancient and noble history. 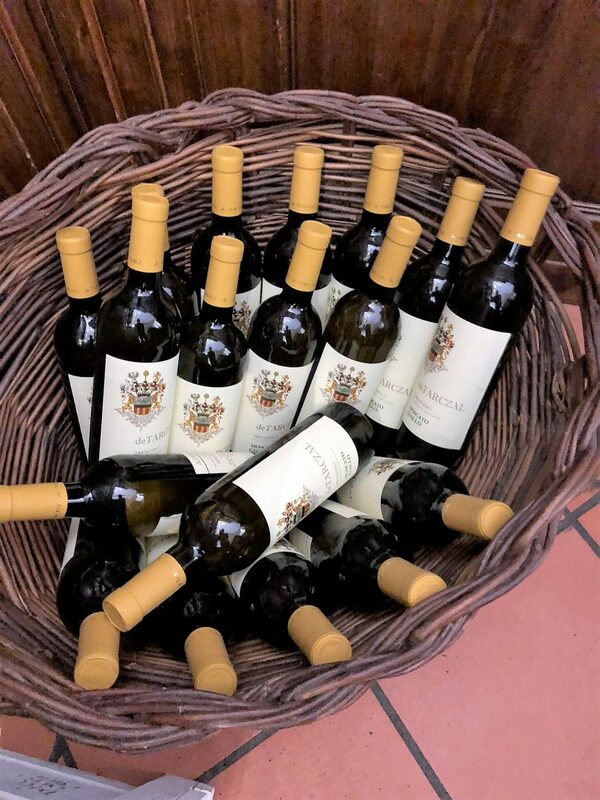 The partners of the Casa del Vino will surprise you with Chardonnay, Lagrein, Marzemino, Merlot, Yellow Moscato, Müller Thurgau, Pinot Grigio, Schiava Gentile and Grossa, White Sauvignon, Cabernet, Traminer and Teroldego wines. 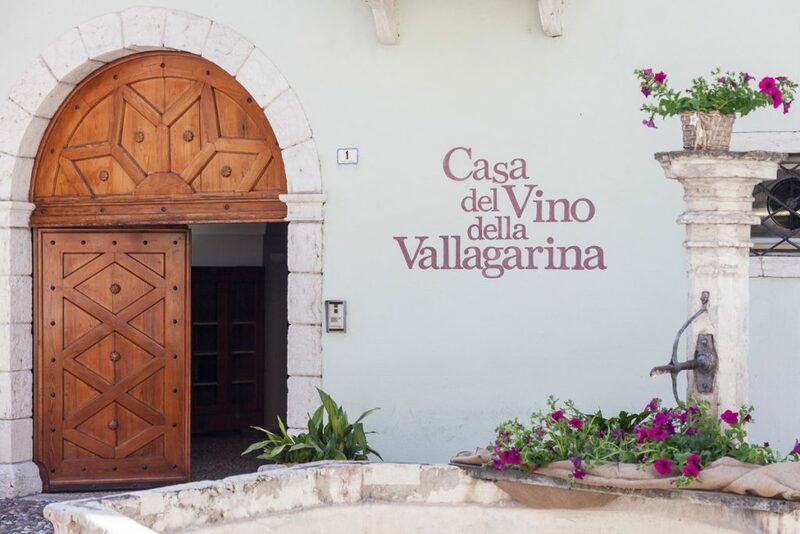 Whether indulging in wine by the glass or bottle, Casa Del Vino della Vallagarina is sure to please every palate. 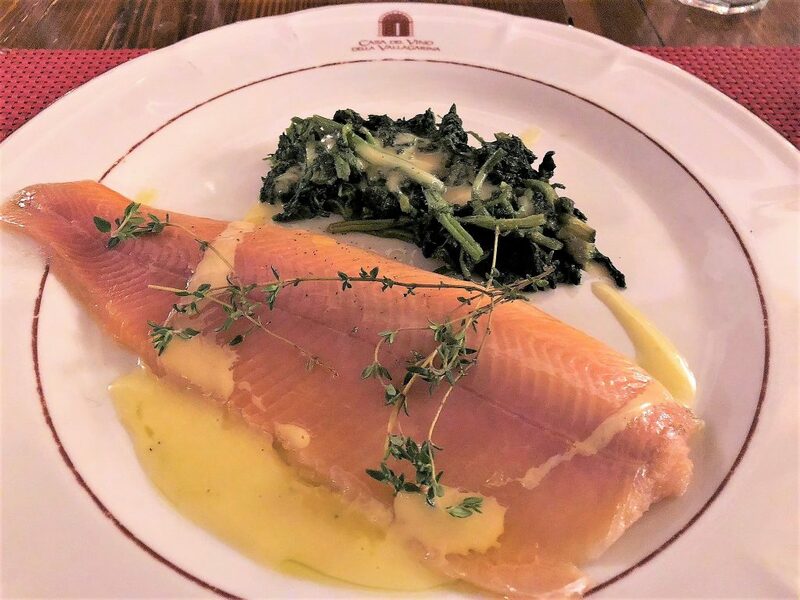 A gently cooked Salmon Trout matched with Vallagarina wine. Last but not least, you’ll be blown away by the awesome best ever Tiramisu that will trigger all the pleasure centers in your brain. Even if you rarely blush, for some reason, you will instantly blush once the waiter pours the double-strength coffee on your decadent tiramisu, and everything starts to melt… a heavenly delight. One special tip: Tiramisu and a full-bodied MASI wine are great go-togethers. Italy has so much to offer, far beyond being a heaven for foodies and wine enthusiasts. 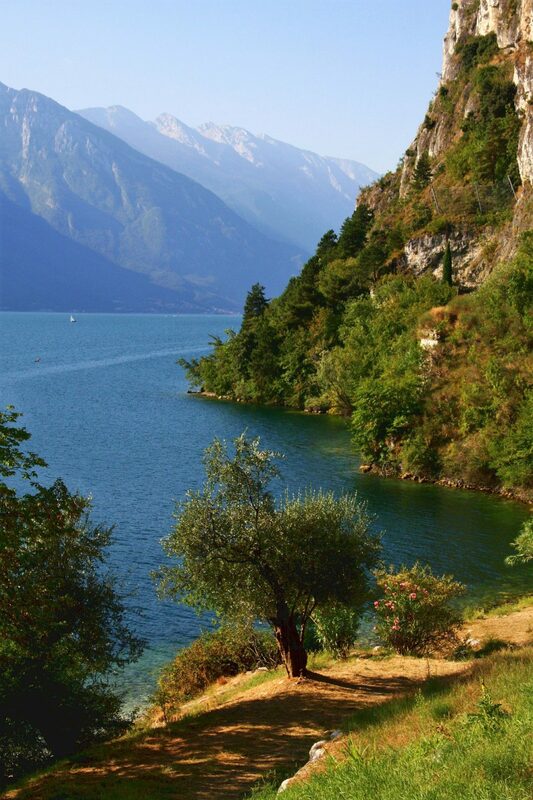 And it doesn’t get much more idyllic than a day spent on the shores of Garda Lake. 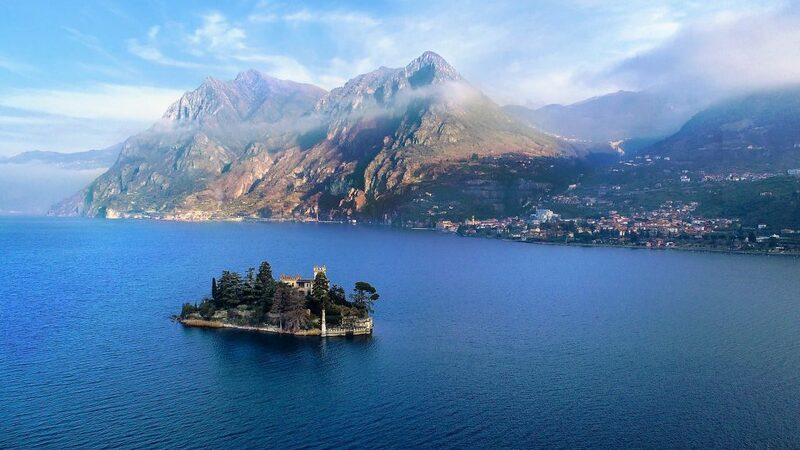 So head to Limone sul Garda (just a 40-minute drive away), and take a boat trip – the lake is full of “pinch me, this view isn’t real” views. 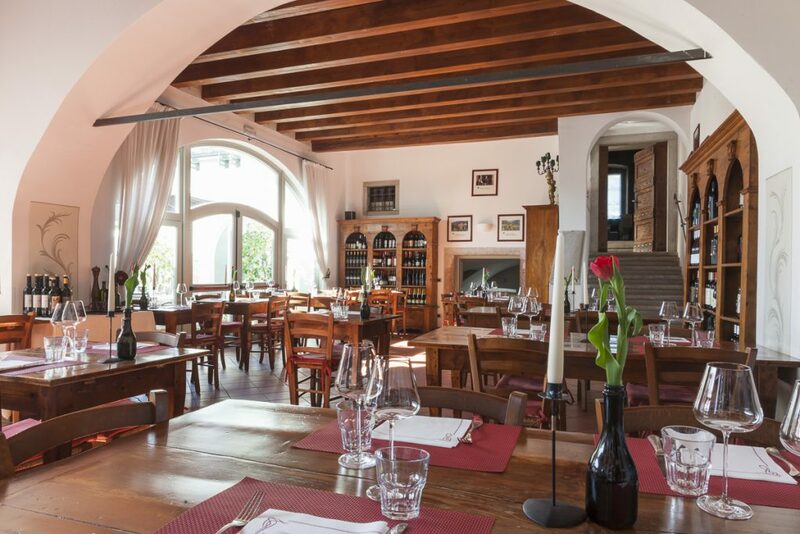 Plan a shopping tour in Verona (a 50-minute drive from Casa del Vino), and stop for dinner at Le Cedrare restaurant located in the 18th-century Villa Perez-Pompei-Sagramoso in Illasi. 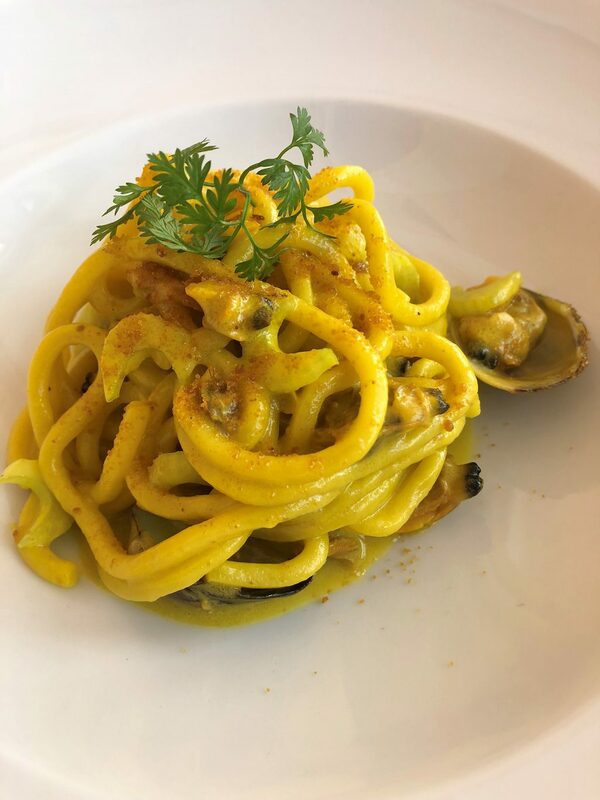 You simply can’t miss a big slice of Italian gourmet excellence – have Seafood Pasta, and I bet you’ll come back to this restaurant again and again. If you want to please your KIDS and offer them some fun and adrenaline, head to Gardaland, the largest amusement park in Italy (a 45-minute drive from Casa del Vino). But take a Xanax first, you’ll need it! 🙂 You’ll find interminable queues (even if you buy the Gardaland Express Pass on top of your normal entry pass), impenetrable hordes of people, chaotic restaurants with overpriced food, however, your kids will definitely enjoy the fantastic rollercoasters, and there’s no debate here! It’s a once in a lifetime experience to scratch off their bucket list- so keep your nerves and smile! And if you’re really a passionate driver, don’t miss the chance to visit Lake Iseo (a 2-hour drive) – the secret Italian hideaway. Here you won’t find tourist crowds, there are mostly Italian honeymooners and well-heeled couples in need of a peaceful retreat. Everywhere you look it’s all about serenity. With all that being said, Casa del Vino della Vallagarina is a good starting point to explore several areas in Northern Italy. The property is geared toward leisure travelers, especially wine lovers and bon vivants who long for a wonderful wine tasting experience. If you make it out there, say HI to Luca Bini, the hospitality ambassador of Casa del Vino. And take it to the limit… say loud & proud: C H E E R S!